When a prehistoric group of warriors dubbed the Power Rangers falls following a betrayal from within, the remaining survivor, Zordon (Bryan Cranston), hides their source of power until those who are worthy in the future are able to seek it out for themselves. 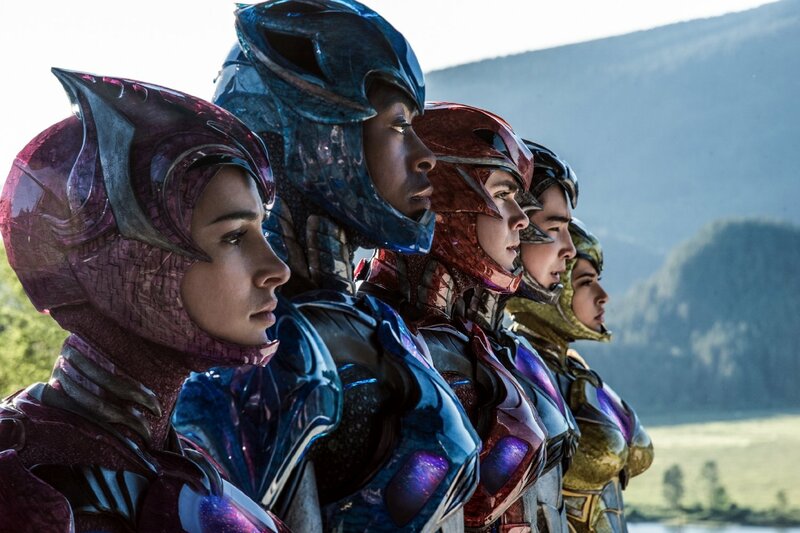 Millions of years onward, five young adults are united purely by chance and fate at a mining site, discovering a deeper chamber within and becoming known as the new Rangers, destined to stop the resurrected initial traitor Rita (Elizabeth Banks) before her planned destruction of Earth can begin. 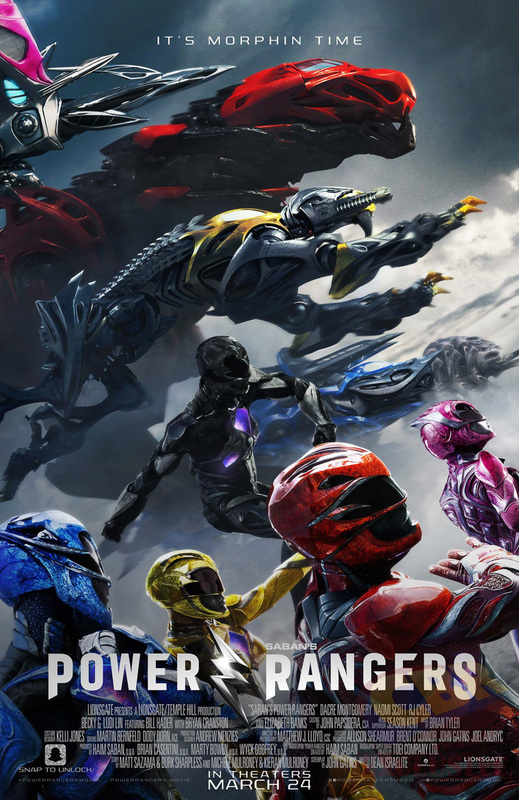 Power Rangers, as we know, is based on an extremely corny, somewhat dated media series, and so developing a modern reboot that can rival a challenging superhero market is surely no easy task. Consequently, it's hard to summarise that story without it sounding painfully cheesy and cliché - and whilst it's far from the most ambitious tale in modern cinema, it doesn't fail at being simple and enjoyable. What the filmmakers have thankfully done is embraced the campy appeal to an extent, adopting a decent if sometimes sporadic sense of humour from beginning to end and never journeying down the dark, gritty "Christopher Nolan" route, for a lack of a better term. Though the actors portraying the Rangers give it their all, and in the end make them all likeable and suitable protagonists, it's admittedly hard to emote and connect with them when their backstories are barely explored, often nailing the cliché's when the time comes for necessary backstory to kick in; something that's also daftly injected into the script as some sort of essential task in order for the heroes to conquer the villain. Said villain is portrayed with confidence by Elizabeth Banks, who masters her underwritten role with what little content she can work with - the end result being an intimidating but largely forgettable foe. The effects are as impressive as one would expect from big budget entertainment, adopting a solid aesthetic that is both realistic yet still colourful and spirited. Set pieces? Apart from the undoubtedly thrilling climax, there's also really not a lot of them across this near two hour story. One has to admire the visible effort put into developing the characters and not rushing through their transition into superheroes, but the overall development is largely thin, making it feel as if the film is stalling in order to stretch the run time - you'd rather watch a bit more fight scenes than cliché campfire conversations. It may be a bit thinly written at times, but there is still fun to be had in Power Rangers, which finds itself as a respectable modern depiction of a campy superhero squad, and one that may entertain those who don't demand too much complexity from modern blockbusters.